The Cabot is back. 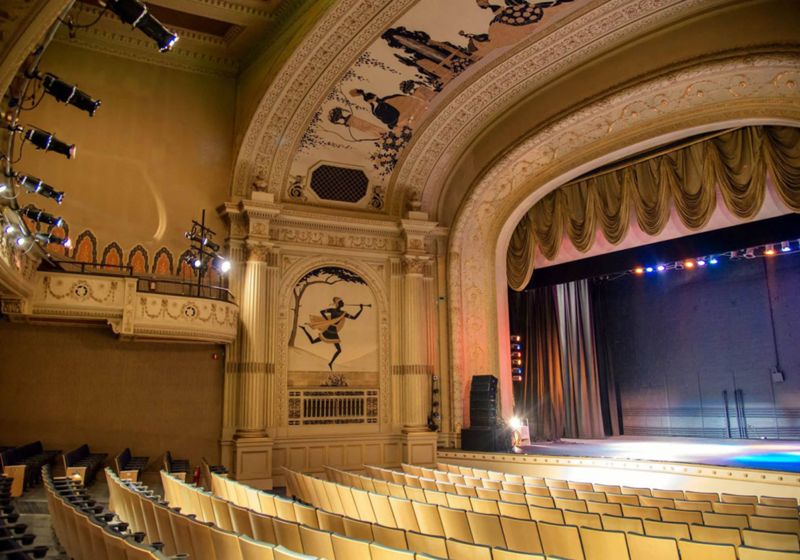 A North Shore treasure, the 1920 historic theater was closed and its future unknown until a group of local visionaries found a way to purchase the building and revive performances in 2014. The initiative to save the theater, and initial performances and events, enjoyed widespread and enthusiastic community support. Under the leadership of a new executive director and dedicated Board, much-needed improvements to the physical structure and expanding organizational capacity began. In order to fully realize the potential of this extraordinary moment in time, The Cabot needed new visual and verbal tools that reflected its promise in image and action and could be used to create alignment around a shared vision for the future, address the immediate development need and, critically, create momentum and energy to meet its fundraising goals. 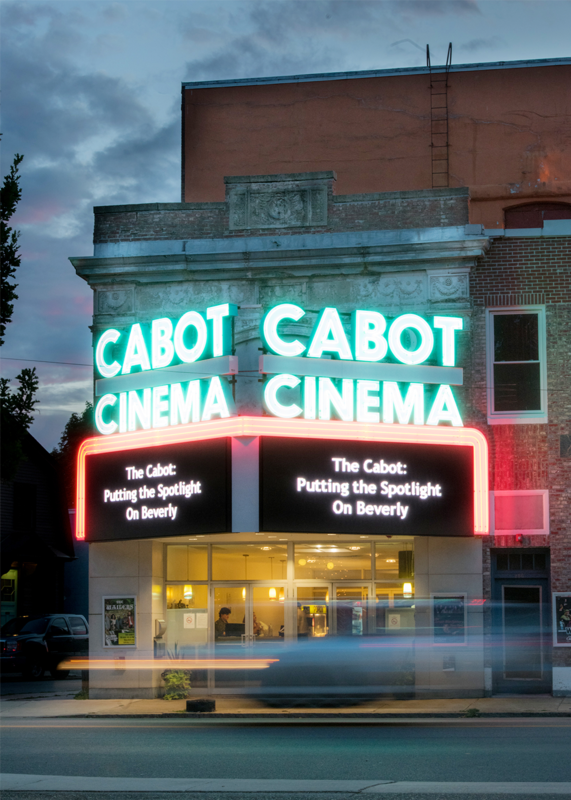 Minelli, Inc. worked with key stakeholders and leaders to articulate a strong brand and bring that brand to life, highlighting the Cabot Theater’s timeless beauty and transcendent experiences that evoke the power of memory, creating food for the soul and nourishment for the future.